The public has until Oct. 6 to submit comments on a draft Environmental Assessment (EA) proposing to re-open Bayside Wildlife Drive at the Laguna Atascosa Wildlife Refuge. Bayside Wildlife Drive was closed in 2013 due to concerns over ocelot-vehicle collisions which also resulted in a 34 percent visitation decline, according to information released by the US Fish and Wildlife Service. 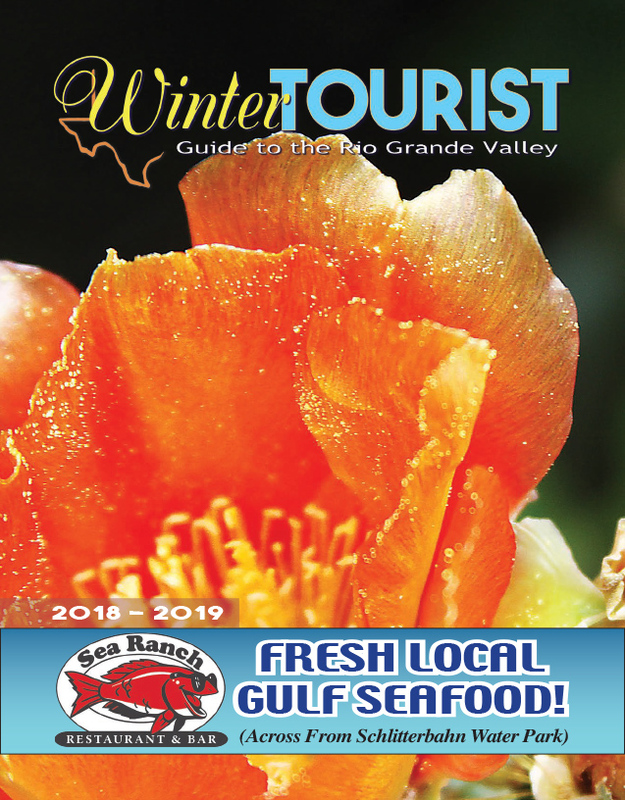 However, the refuge is analyzing various alternatives to balance the need for visitor access to this popular wildlife auto tour while protecting the refuge’s population of federally and state endangered ocelots. “The purpose of the EA is to consider a reasonable range of alternatives that meet the purpose and need for the proposed action,” officials at the federal agency said.